Indie Retro News: Dork Dave And The Dirty Trick - A new platformer for the Commodore 16. 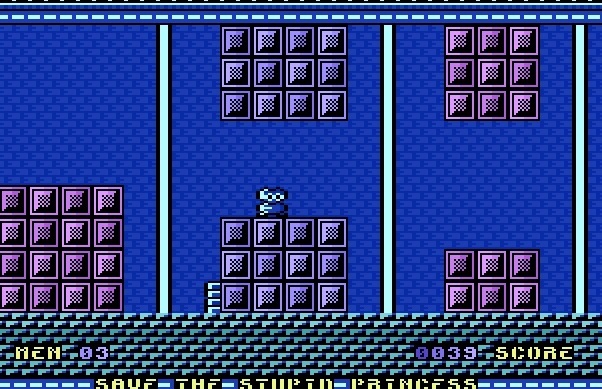 Dork Dave And The Dirty Trick - A new platformer for the Commodore 16. This must be one of our first C16 announcements as we've just been informed through the RVG Forums, of ' Dork Dave And The Dirty Trick '; a new platformer by Misfit that gives us the old school charm of Mario, takes us back to the 1980s and adds in lovely smooth scrolling that's all playable either on a Commodore 16+mem or through the emulator WinVice.